I haven't brined a turkey or chicken. Looks like I need to give it a go soon. YUM! I love a flavorful roast chicken like this! I adore a brined chicken and yours looks so perfectly succulent! 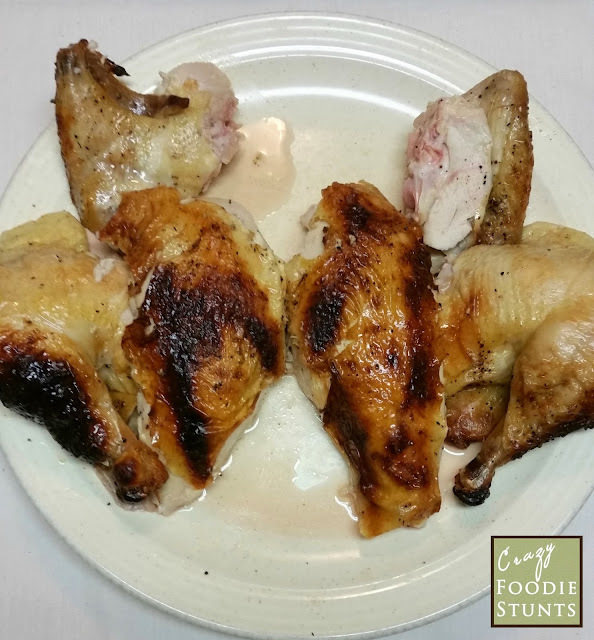 Roast chicken is one dish that is wonderful with very few ingredients! 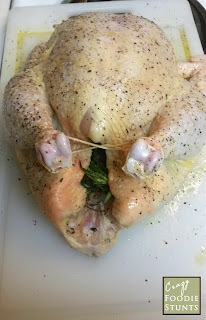 I love brined chicken and all the herbs sound amazing! Believe it or not.....I have never brined a chicken or turkey. I keep saying I am going to but then it slips my mind. I am filing this recipe and using it for sure. That looks like a delicious chicken, so tender and juicy!! 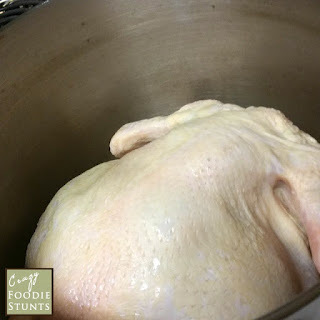 I've brined individual chicken parts before but never the full bird, I've got to try it! I'll bet the flavor is out of this world!